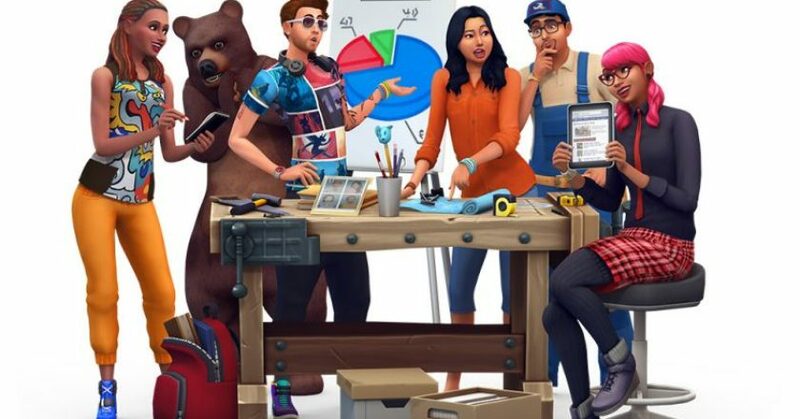 (Debunked) The Sims 4: The Latest Update Has Brought Back Relaxing On The Bed! 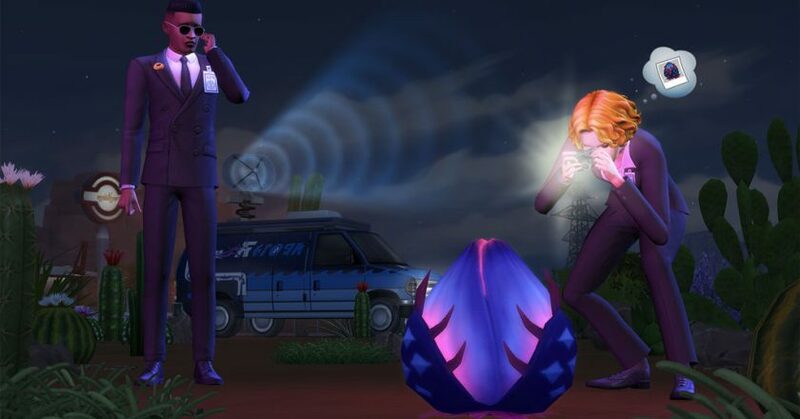 SimGuruKate Talks About The Marketing Plan For The Sims 4 StrangerVille Game Pack! 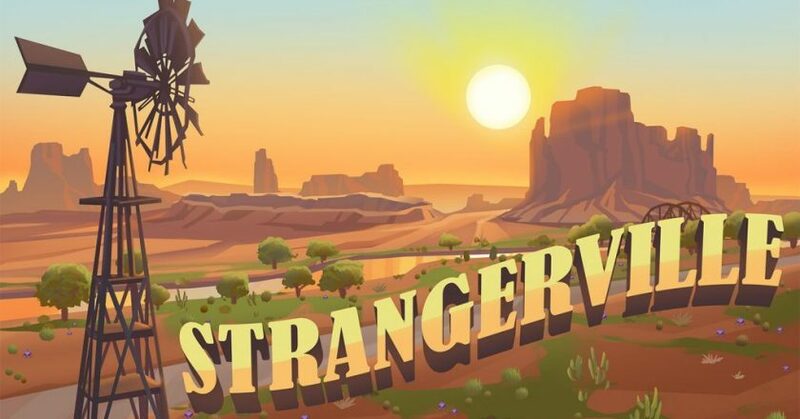 You Can Now Listen To The Sims 4 StrangerVille Soundtrack on Alexa! 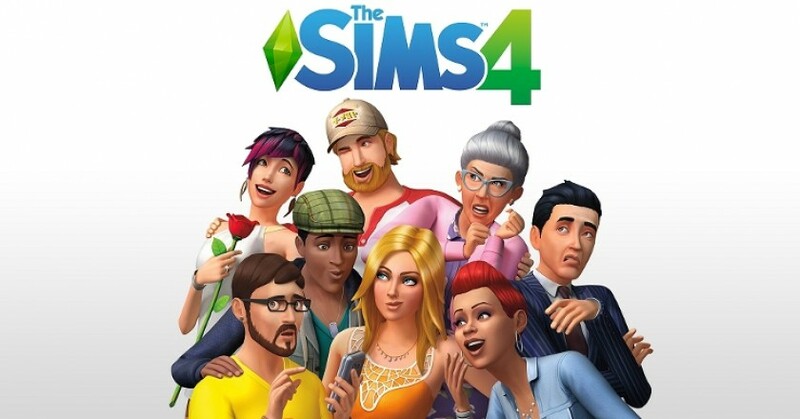 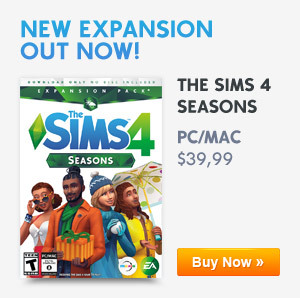 The Sims 4: The Next Update Is Dropping Tomorrow (February 21, 2019)! 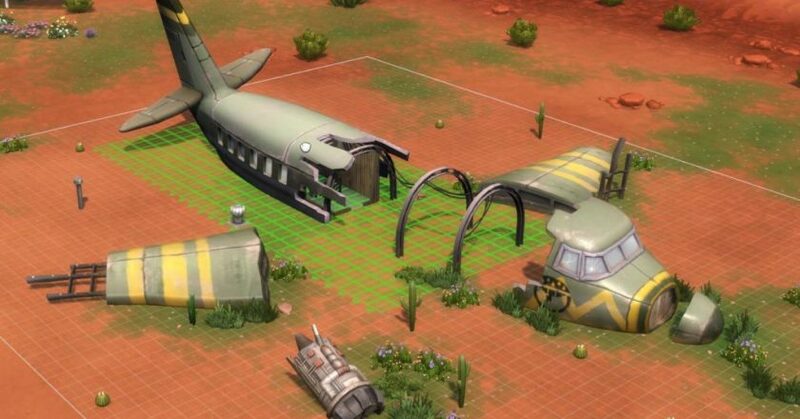 The Sims 4 Strangerville Offical Assets! 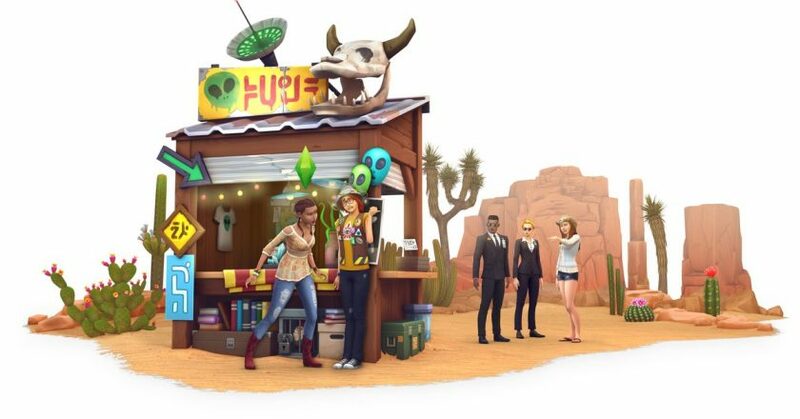 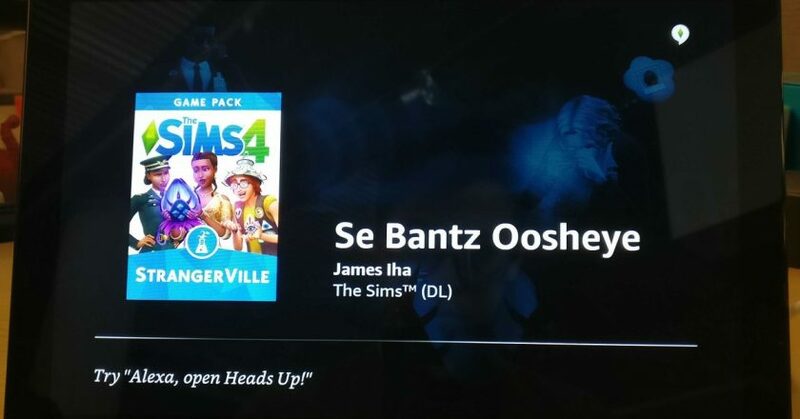 The Sims 4 Strangerville Game Pack coming soon!